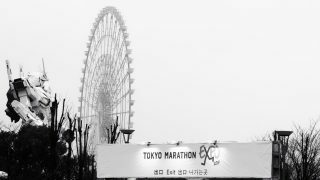 This 19 year old Japanese female runner broke a leg during a relay marathon. But she still completes the race. This Japanese runner is the definition of not giving up despite injury. "Don't Give Up" or "Never Give Up" is one of the most repeated phrases being used all the time. 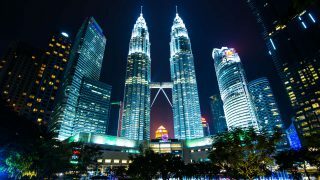 Human beings have limits, and when we reached the limit, the thought of letting go is stronger. Thus, "not giving up" is a phrase that is much easier said than done. 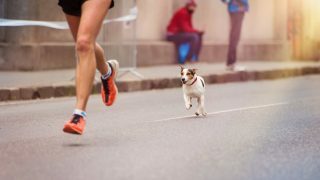 Let's use running as an example. 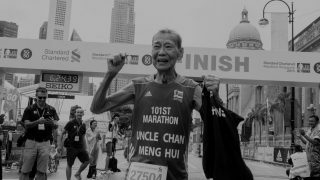 You took part in a 10KM relay competition and when it's your turn to run, an unfortunate incident caused you to stumble and fall, resulted in injury to your legs. Would you stop and let your team down, or would you brace the pain and continue to finish the competition? No matter what your answer is, this Japanese runner broke her boundaries entirely and went on to finish her run during the Iwatani Sangyo corporate “Ekiden” relay marathon. 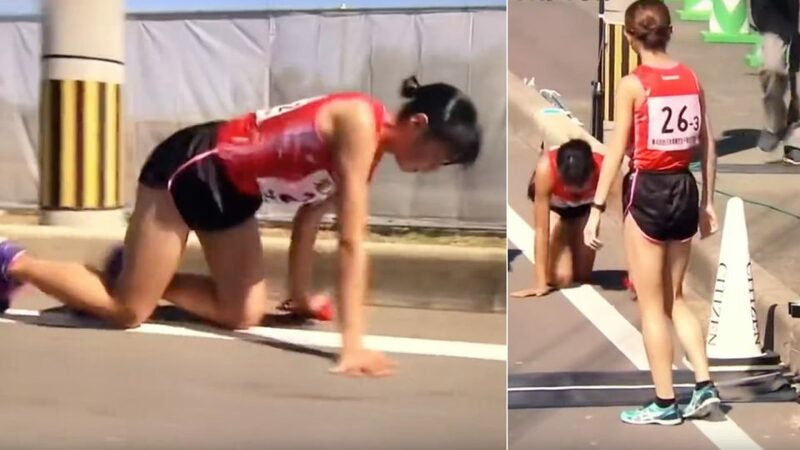 19 year old Japanese Runner Iida Rei crawls to the finish line on bloody knees after leg injury in a marathon, she did it so her teammate could continue to race. Miss Rei Iida, a 19-years-old university student, participated in the Princess Ekiden in Fukuoka Prefecture under the Iwatani Sangyo Corporate “Ekiden” relay marathon team with her team on 21st October 2018. 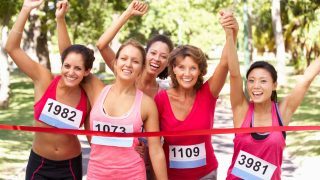 During her run, she lost her footing and fell to the ground, fracturing her leg towards the end of her 2.2 miles distance. 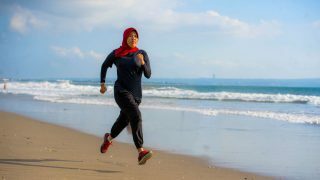 Despite the excruciating pain in her leg, the university student did not give up as her willpower to finish was much stronger. Iida immediately dropped to her knees and started crawling on all fours, scrapping both her legs and hands during the process. Not to mention, the cuts on the knees eventually gave way and started bleeding profusely as she painfully hands over the baton to her next teammate. I struggled to decide whether I should stop her, but I felt she could do it as she was almost at her goal. How many metres are left until my goal? She has a strong sense of responsibility. We are moved by her perseverance. Despite all the admiration, she still apologised to the team and her manager for her performance. Do you think she was inspiring? What will you do after falling during a race? Share with us your thoughts in the comments section below!